Obtaining the authorization to hire a temporary foreign worker sure sounds daunting! Canada offers plenty of opportunity for immigrants and Quebec province is a choice gateway to Canada as it offers very comprehensive immigration programs that welcome students and workers and can allow them to apply for Canadian permanent residence. Employers: Need help hiring from abroad? With the current labor shortage, finding the right persons to help you grow your business sure has become challenging. The solution to this shortage is to hire qualified workers from abroad. The main challenge with hiring from abroad is the amount of bureaucratic red tape involved. Few employers have the in-house resource and the time to deal with this. We are here to help. 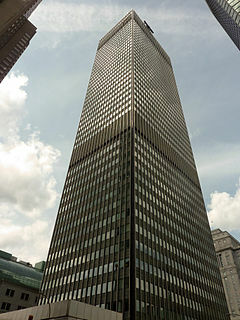 Book a corporate evaluation of your hiring project to get started today. 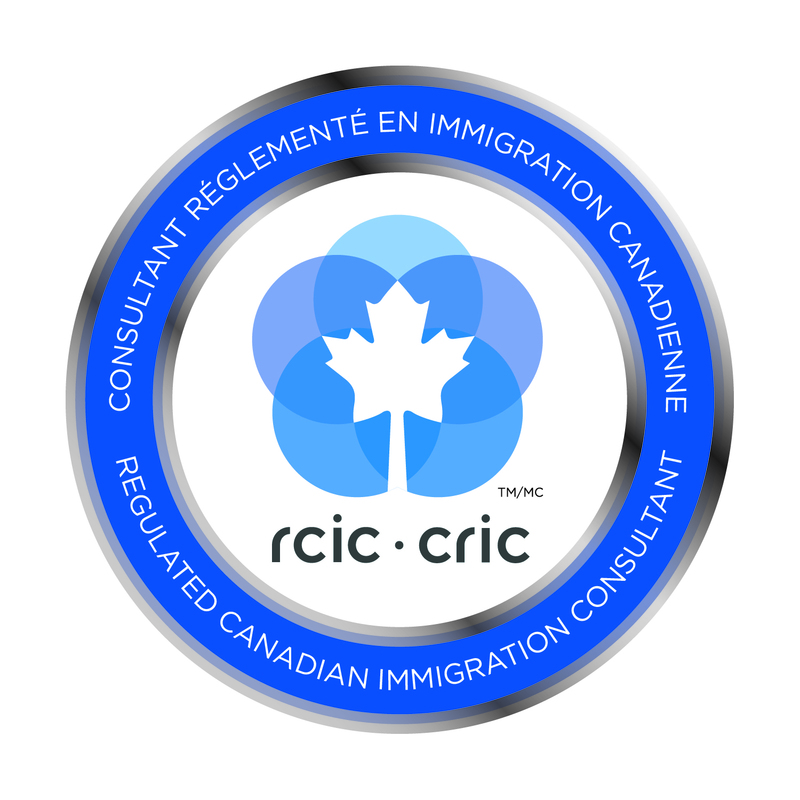 If you want to be sure where to stand regarding Canadian immigration, proceed to get a detailed analysis of your immigration potential. We will provide you, for a reasonable fee, a complete and professional analysis of your (and your spouse) immigration qualification. Why not get this analysis done today and know your options, so you can start focus on your immigration project? Wish to immigrate to Canada AND complete your studies? Come study in Quebec province, which offers a very straightforward process to securing Canadian permanent residence with the right choice of study program. 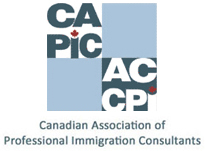 Book a paid evaluation of your immigration profile today to learn more about the possibility of studies in Canada. If you want to verify any information you got either from us or from other immigration lawyers or consultants, please note that almost ALL immigration information is considered public information and is accessible on government websites.